When carpenter Ole Kirk Christiansen created the first plastic LEGO bricks in 1949, there’s no way he could have anticipated the multi-billion dollar empire his company would become nor the impact his creation would have on future generations. As children who grew up playing with LEGO became adults, many continued to imagine and play with the plastic bricks. The community grew so significantly that adults fans of LEGO (AFOLs) have formed official fan groups in towns and cities worldwide. Beyond the Brick caters to those enthusiasts. Founded in 2011 by Joshua Hanlon, Beyond the Brick interviews LEGO builders, showcases custom creations, and provides on-location reports from LEGO stores and events. Viewers look to the channel to keep them informed and inspired through daily video updates. 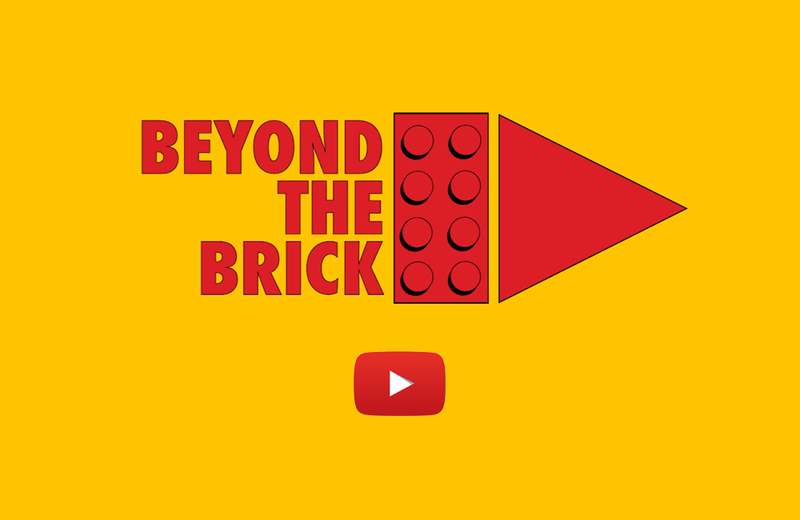 With over 346,000 subscribers, Beyond the Brick is one of the most watched LEGO-related channels on YouTube. The Toy Galaxy YouTube channel showcases pop culture-oriented entertainment of all forms - including toys, comics, video games, movies, and more.